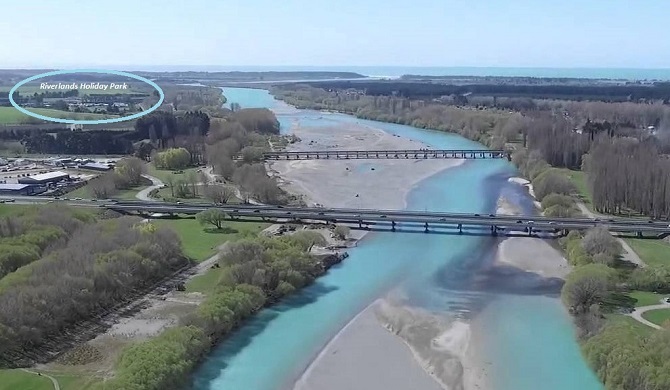 Riverlands Holiday Park is camping ground in the rural part of North Canterbury, on the skirts of Kaiapoi. We offer a place to relax and unwind while still being close to the modern world. 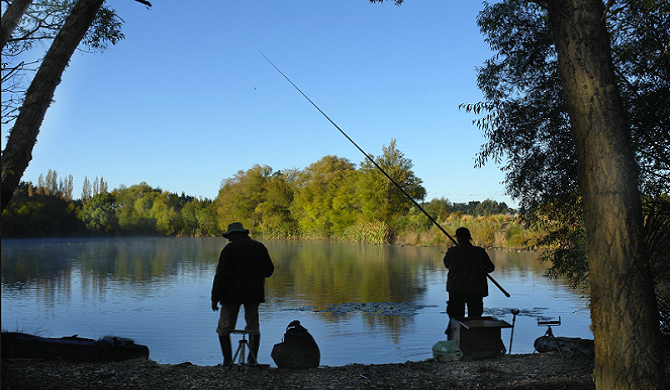 You can pop out for a round of golf or a spot of fishing while you stay on site in one of our motels or bring your caravan or put up a tent. We are only a five minute drive or a 20 minute walk to Kaiapoi for all your last minute needs. We are a fantastic place to start or finish your holiday being that we are in a great location easily accessed from the Northern Motorway and State Highway One, located just 15 minutes north of Christchurch and only 15 minutes from Christchurch airport. We look forward to hosting you! RIVERLANDS Holiday Park has a 9-hole par 3 golf course. $10 per game including golf set. Golf is open 9am to dusk, everyday. We have internet access in the park.